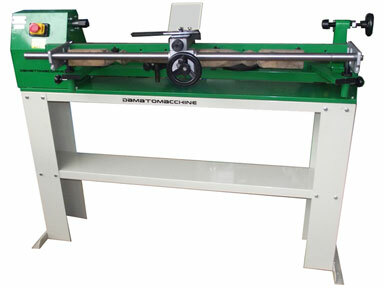 TORNADO is a precise wood copy lathe to ensure easier wood turning some sections of differing size and accurate work This wood copy lathe has been designed to be hobby standard machine. The copy is an universal copy. The lathe has an adjustment cutting depth knob to allow excellent performances and serious woodworking. 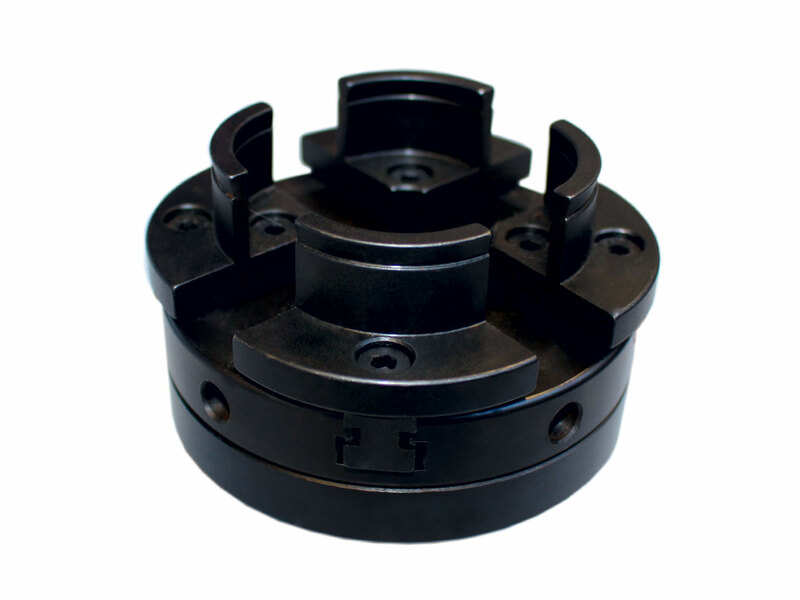 Further it’s possible to order at an affordable price woodturning accessories like as faceplates for large bowl turning, chucks and dovetail chisel. Speed range 850 - 1250 - 1750 - 2510 rpm - Manual changing belt.